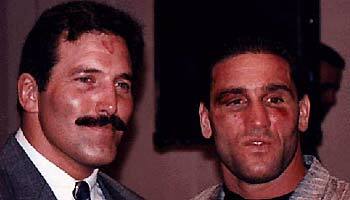 UFC 9 featured a grudge match between UFC Superfight Champion Ken Shamrock and Dan Severn, who got a huge ovation from his hometown fans at the Cobo Arena. 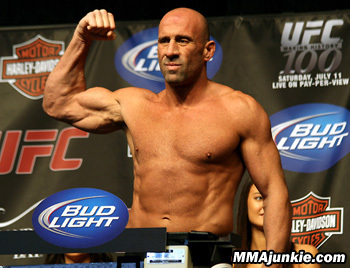 Severn told Jeff Blatnick “nothing really clicked” in his first fight with Shamrock at UFC 6. He said he would be more patient and look for an opening. Trust me: he really meant this from the bottom of his heart. 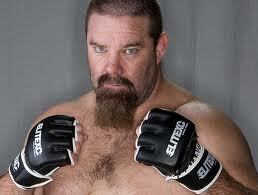 Don “The Dragon” Wilson spoke with Shamrock, who said the fight would be a good chess match. Well, most of the fight looked like a chess match played by toddlers who don’t know how the pieces work. Don’t skip ahead to the main event, now! We have five other bouts on tap first. The UFC scrapped the tournament format for the first time, although it came right back for UFC 10. 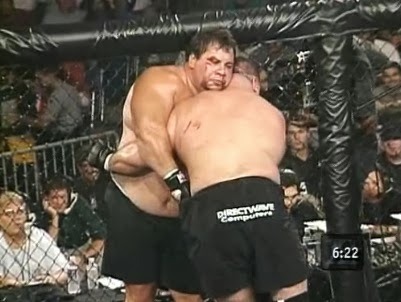 Before the PPV, Steve Neimark beat Tai Bowden when the doctor stopped the fight at 7:25. 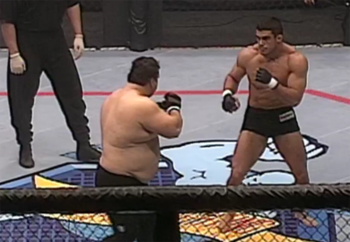 UFC 6: Can Ken Shamrock Tame The Beast? Ken Shamrock got the big win he had been seeking since the Ultimate Fighting Championship began, and Tank Abbott emerged as a new star at UFC 6. Bruce Beck, Jim Brown and Jeff Blatnick are calling the action and Michael Buffer is back as our ring announcer. First, we take a peek at highlights from the two alternate fights. Joel Sutton beat Jack McLouglin at 1:58, and Anthony Macias defeated "He-Man" Ali Gipson in 3:06. Both fights ended when the loser tapped to strikes. Sutton got hurt, so Guy Mezger is the second alternate. 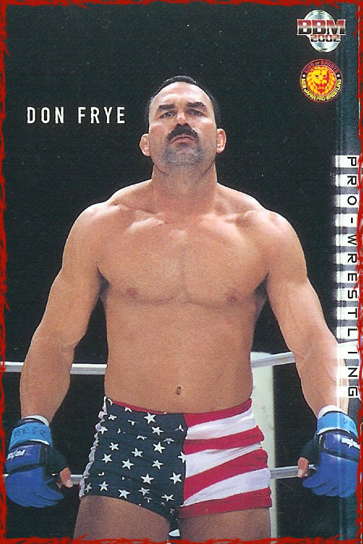 This poor guy won a fight at UFC 4 to earn a spot in UFC 5, and they keep sticking him in the alternate pool and never letting him fight. Mezger needs The Ultimate Lawyer. IFC commissioner "The Black Dragon" Ron Van Clief is at ringside to award the title to the winner. John McCarthy is the referee for all the fights again. For the first time, he has the authority to stand the fighters up if the action slows to a crawl. As McCarthy would say, "Let's get it on!" Pit fighting is basically "whatever works in a fight," Beck tells us. Kuialua is "the ancient Hawaiian art of bone breaking." Nice! Abbott is 265 pounds, while Matua weighs 400.